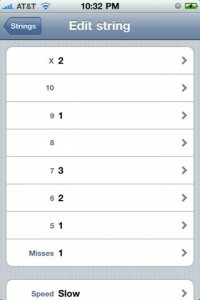 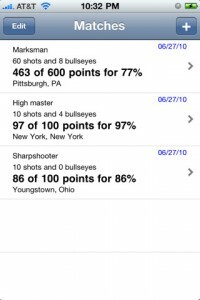 The CMP app is an easy to use tool that helps you quickly record your scores after each string. 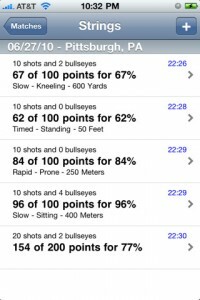 After entering in your scores, CMP will calculate your shooting percentage automatically and help you track your progress during your event. 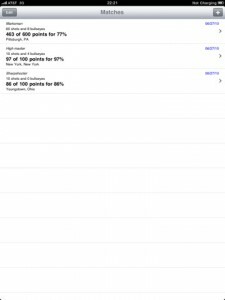 CMP also helps you by recording conditions, notes, and scoring of each event so you have a permanent record at your finger tips. 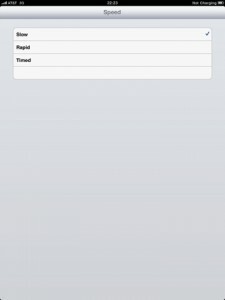 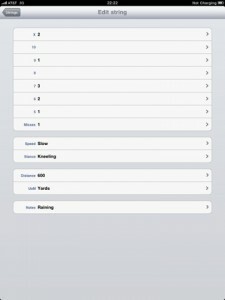 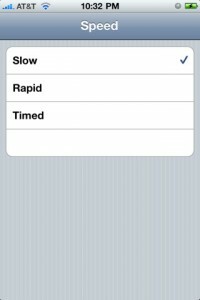 Last but not least, proceeds of the CMP iPhone, iPad, iTouch App. 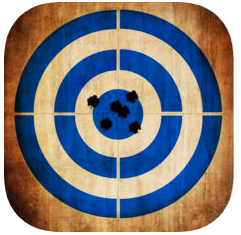 go to support the Civilian Marksmanship Program.